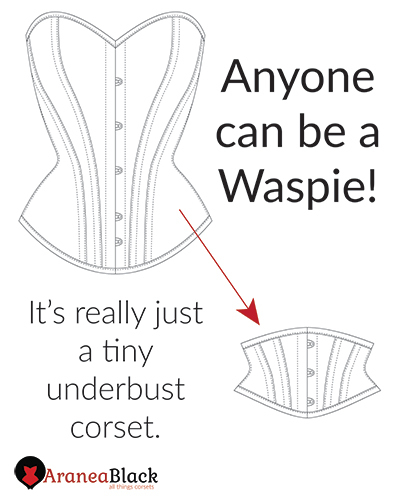 Making a corset is a large set of smaller operations that work together to form a wonderfully unique garment. 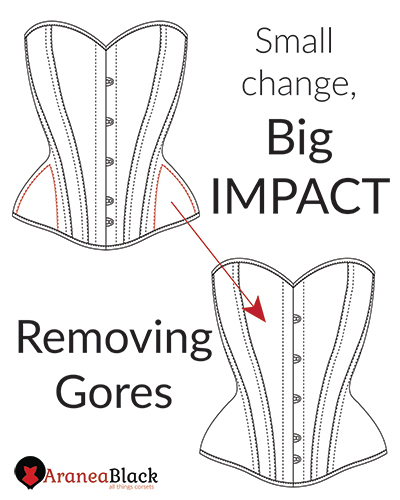 In other words, corsetmaking process can easily be learned by absorbing small chunks of information. Those chunks can simply be combined to create a corset construction method or added to your favorite corset making process! With these tutorials I want to introduce you to your new hobby! Corset making!!! I hope you will learn something new and don’t forget to have fun! 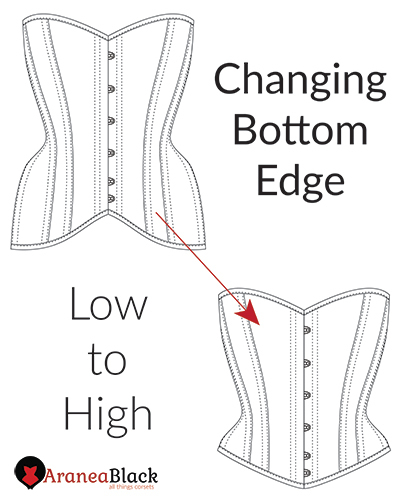 Beginner category holds basic methods for corset pattern adjustment. These corset tutorials are simple, easy, and perfectly applicable to any pattern but they also form a good foundation of pattern manipulation knowhow. How to print AraneaBlack patterns? 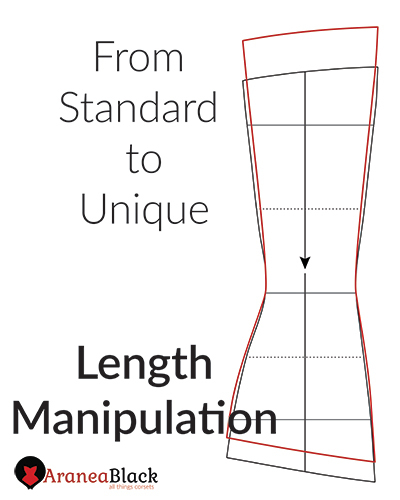 How to grade sizes on multi-sized corset pattern? 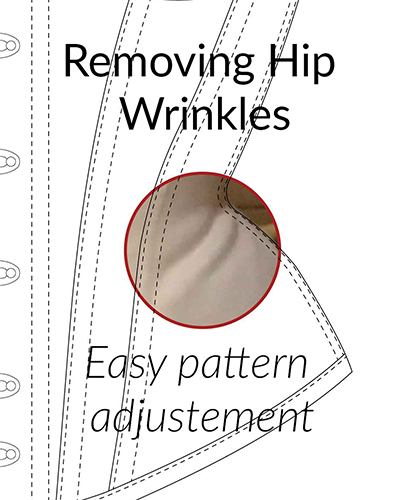 How to change length on a corset pattern? 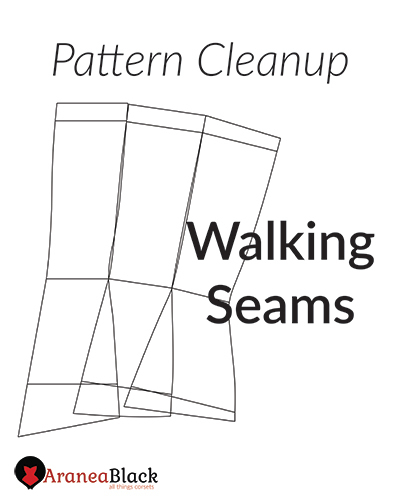 How to walk corset pattern seams? 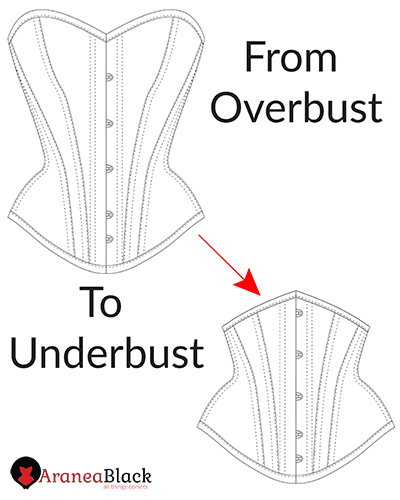 How to make an underbust from an overbust? 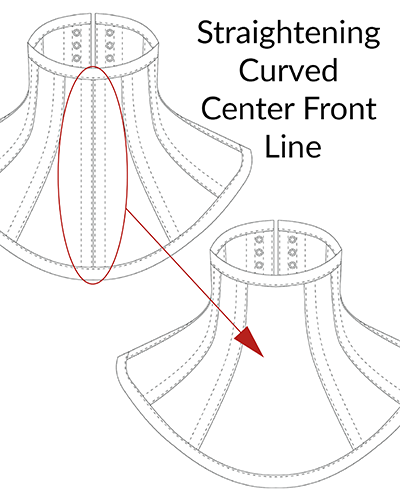 How to add more boning to corset patterns? 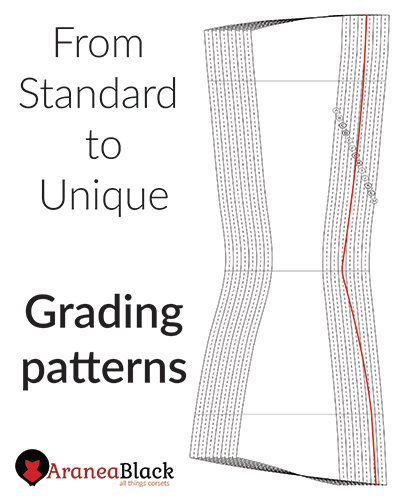 Intermediate category holds many introductory methods for more advanced pattern adjustment. These corset tutorials will start you off with basic concepts of some serious shape manipulation. We will build on these concepts in more detail, later on, in the Advanced category. How to straighten a curved center front? How to remove hip wrinkles? 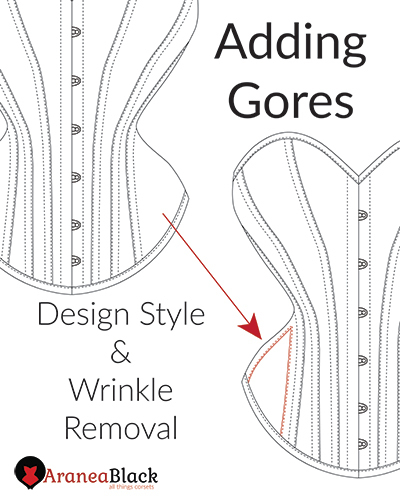 How to remove gores from corset pattern? 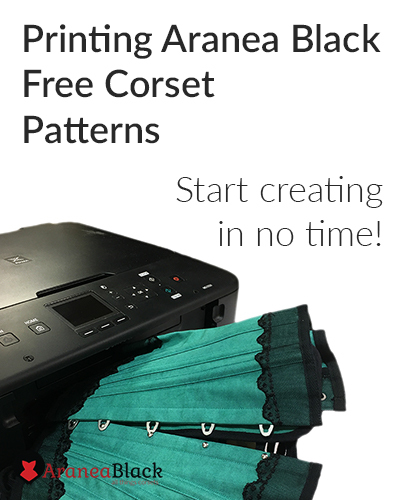 How to add gores to corset patterns? Advanced category holds tutorials for designs, shapes, alterations and methods that are mind-bending! This corner is reserved for the difficult and seemingly impossible. You’ll have the most fun here! 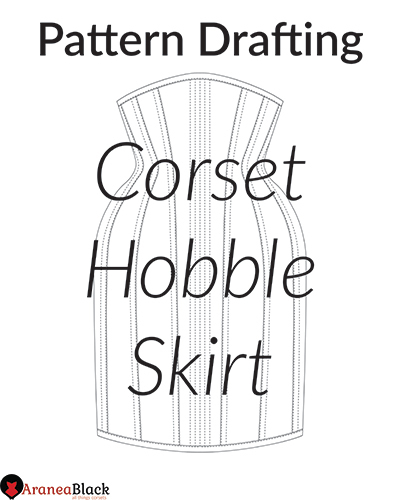 How to draft a corset hobble skirt?